Dream pillow kits are now at the Shop!!!!!!! 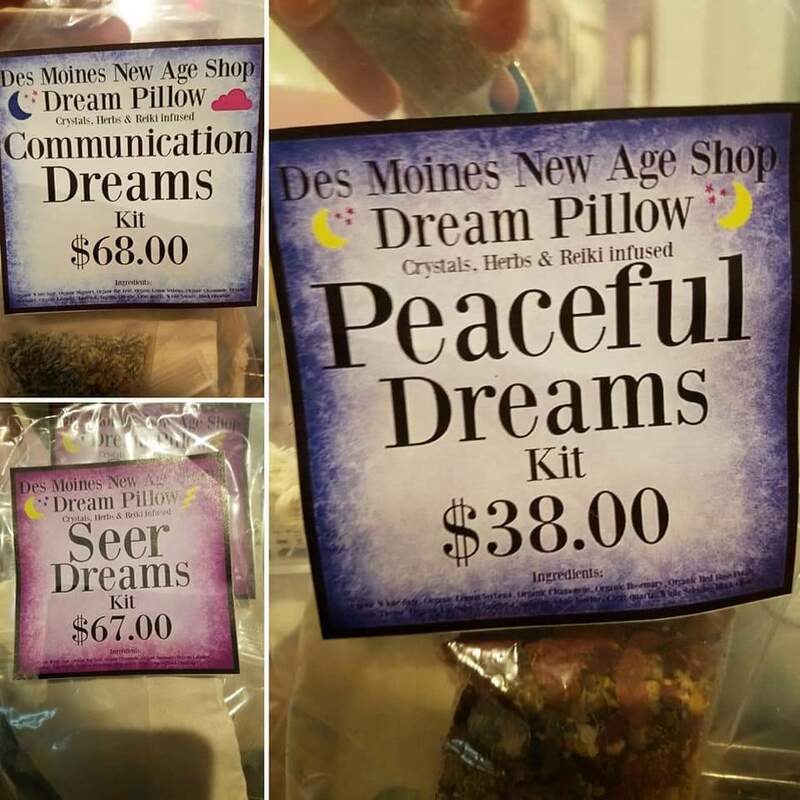 We have Dream pillow kits at #desmoinesnewageshop !!!!! We have gotten many requests for these and are excited to be making these In House and to be able to offer them to you! Previous PostPrevious Stress Relief Healing Sessions at the Shop Today & Tomorrow!!!!! Next PostNext New Batch of Crystals came in at the Shop!!! !